Richard Davis is a music legend who played among legends, from Igor Stravinsky, to Barbara Streisand, to Miles Davis, to Bruce Springsteen, to Sarah Vaughan. He has also taught thousands of students during a nearly four decade career at the University of Wisconsin. 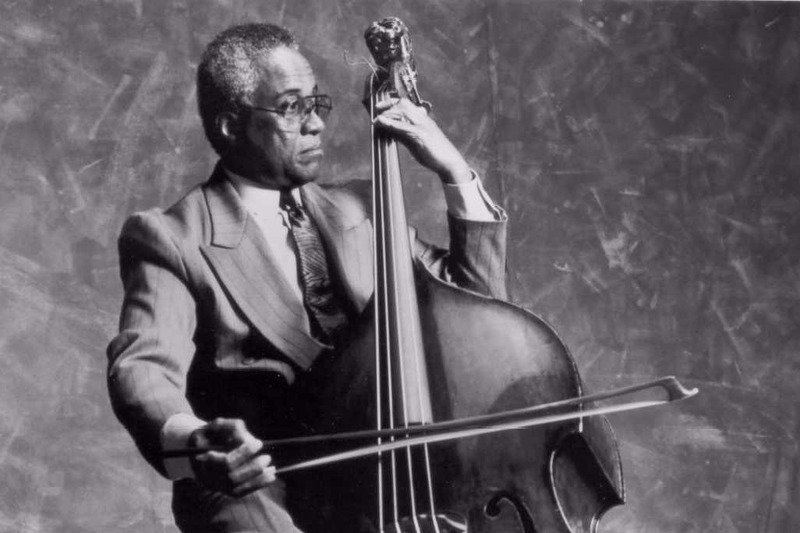 Later this year the city of Madison is installing a new street named in Richard's honor ( https://madison365.com/new-street-in-darbo-worthington-neighborhood-will-honor-madison-music-legend-richard-davis/?fbclid=IwAR2XhBcNzpVF26-NOtsGD5NMGEqqFmO3Ry1oFIcPBhx2vAA-u6lE8l3Adok). This fundraiser is for a commemorative plaque to accompany the street sign for Richard Davis Lane, to help preserve Richard's legacy for generations of Madisonians to come.